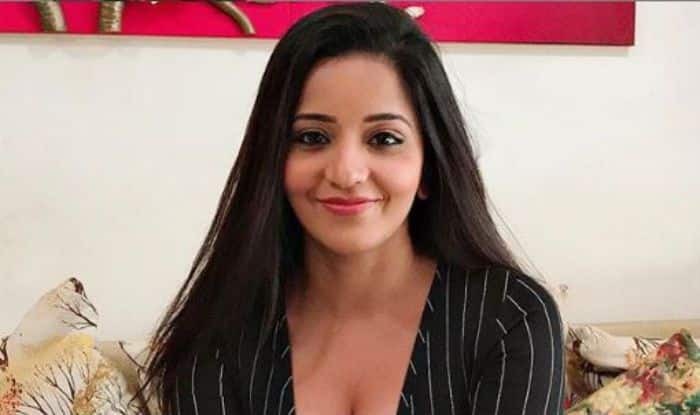 Bhojpuri actress Monalisa aka Antara Biswas, who is currently winning hearts with her role on her supernatural show Nazar, is once again making the heads turn with her latest picture. Dressed in a black checkered short dress, she looks bold with a wide smile on her face. The subtle makeup, kohl in eyes, peach lipstick and long hair is giving an edge to her look. Recently, the actor donned a hot pink bodycon dress and teamed it with a black cape. With open luscious hair and subtle makeup, she posed for the camera.